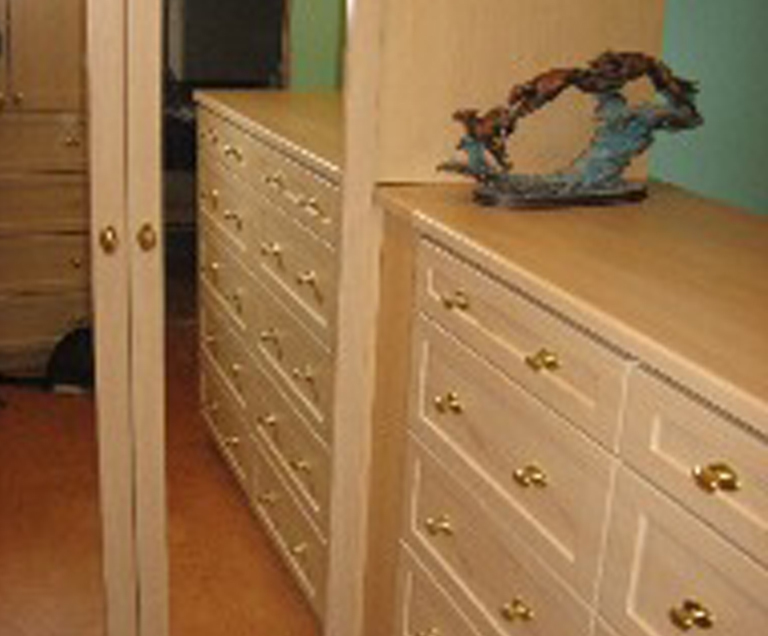 The Custom Closet Company has been West Seattle’s leading custom closet installation and home design company since 1990. 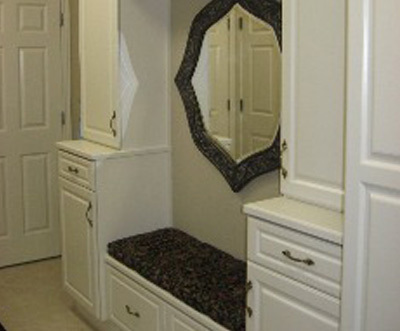 Our custom closets and garage storage ideas are economical and feature quality that is second to none. With our reasonably priced storage cabinets and closets in West Seattle, WA, our customers can opt for the upgrades that they want without breaking the bank. From custom pantries to custom garages in West Seattle, our company has everything you are looking for in your home design and organizational needs. 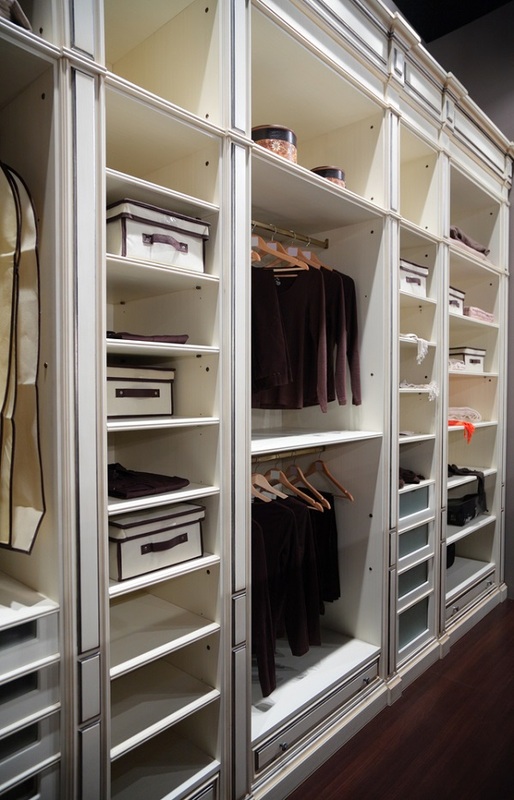 At The Custom Closet Company, we strive for excellence. We are committed to delivering competitive prices for custom garages and pantries, while also providing the highest quality craftsmanship and work. For many families in West Seattle, the end of summer season means putting away the gardening tools, toys, and other stuff in the garage. If you plan to pile these items in your garage, then you are not alone. It is a well-accepted fact that home garages are one of the most cluttered and disorganized places in West Seattle homes. The clutter in your garage aggravates you and your family and puts your vehicle at risk for damage. Whether your garage is overstuffed or disorganized, the expert closet and cabinet organizers at The Custom Closet Company can help make space for everything. 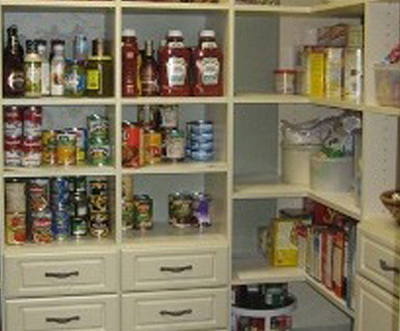 We help you with all our garage organizing needs and always stay within your budget. 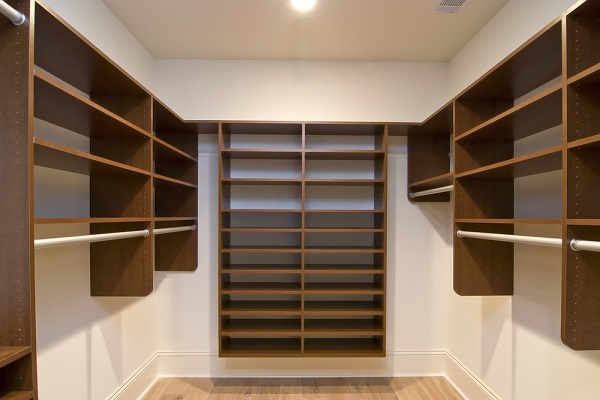 Why Choose The Custom Closet Company in West Seattle? 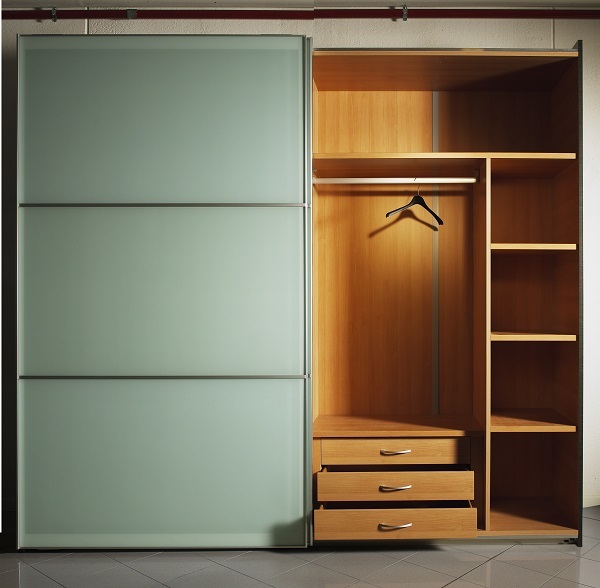 Here at The Custom Closet Company, our expert cabinet installers specialize in garage storage systems for your home and office in West Seattle, WA. 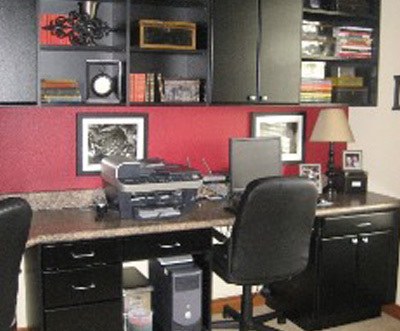 We help you to maximize space in a manner that is attractive and convenient. If you want the timeless and gorgeous look of modern garage cabinets, call The Custom Closet Company today at (235) 245-3883!